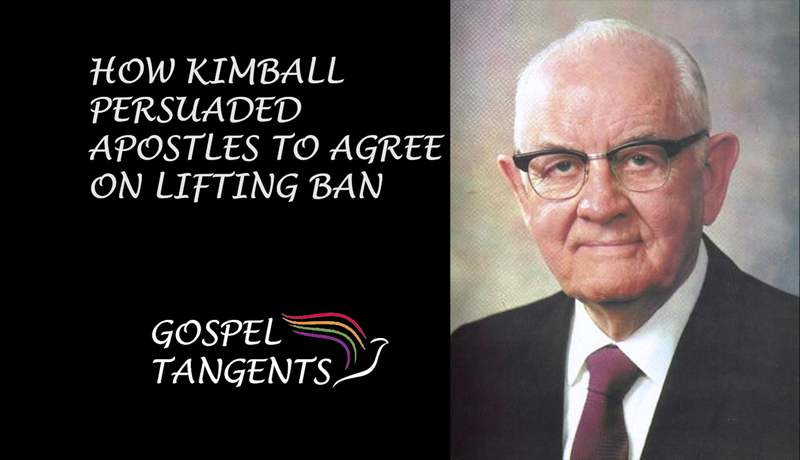 It’s Black History Month at Gospel Tangents. This is our final conversation with Russell Stevenson and we’ll talk the LDS Church in Africa. Did you know that Nigerians in the 1960s and even in the 1950s I learned have asked for LDS missionaries to come teach the gospel to them. It’s pretty surprising that they did this without any LDS presence in Nigeria. Russell Stevenson will talk more about this in our next conversation. Russell: Throughout the 1950s, a number of church leaders are getting letters from various Nigerians across the river in Igboland, elsewhere begging for missionaries, asking for some kind of missionary presence. 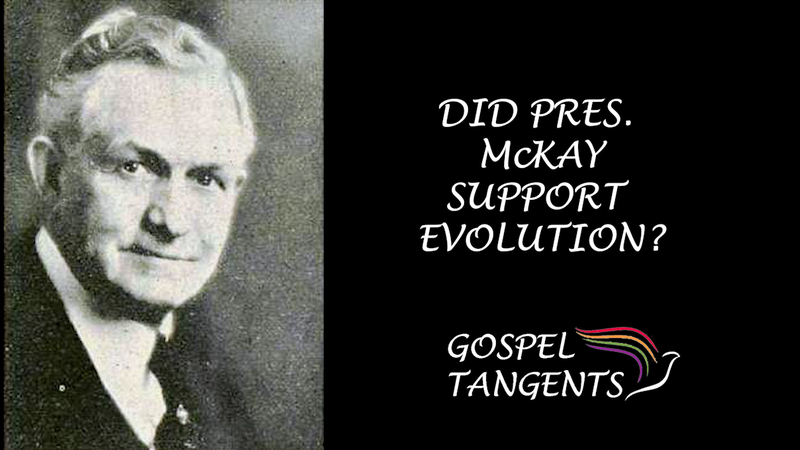 The initial response by David O. McKay and others was some level of skepticism. Maybe they are just looking for an opportunity to make money. They are just looking for white people to give them business, maybe looking for a new source of patronage now that the British influence was beginning to recede. By 1960 it was officially turned over to Nigerians. In 1960 David O. McKay and the First Presidency, they send Glen Fisher, who has once been a mission president in South Africa to see what’s happening on the ground. Are these potential converts legitimate? Do they in fact want to join the LDS Church, or are they just looking for some kind of business opportunity? Glen Fisher returned with a report that was gushing by saying these people are the real deal. They crave Mormonism. They crave the LDS Church. So they go there and they come away with the same conclusion that Glen Fisher had come away with, that these people are the real deal. They are legitimate. They in fact crave Mormonism. In fact Lamar Williams went further. He said, “Ultimately we cannot keep the priesthood from these people.” Essentially it’s only a matter of time. GT: What year is this? Russell: This is in 1961. GT chuckles: ’61. That’s pretty prophetic! Russell: Yes. I should note too, this isn’t the very first time you have Nigerians communicating this kind of thing to missionaries. We have evidence all the way back to 1950 of a Nigerian reverend approaching missionaries in New York City asking for a missionary presence. This is all throughout the post-war period. I’m only talking about the period in which the activity is most sustained. 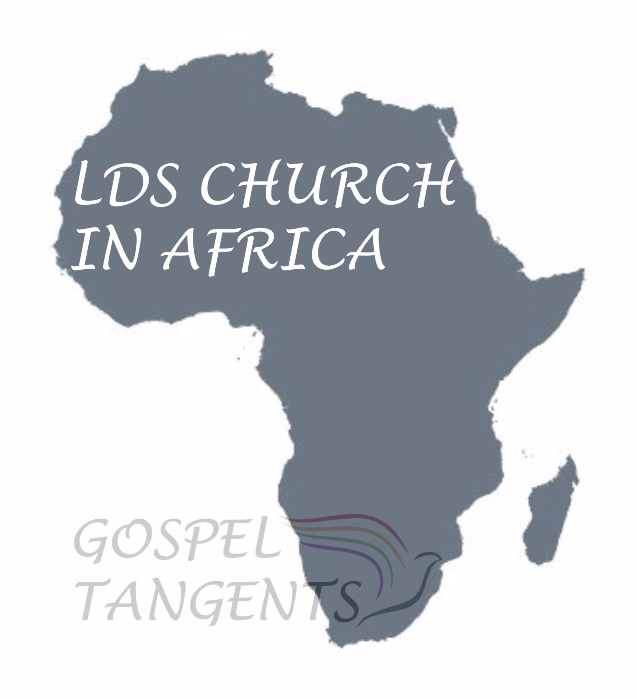 Find out more about what happened with the LDS Church in Africa! I hope enjoyed our previous conversations with Russell on Elijah Ables, his mission, the temple/priesthood ban, and his attempts to get his endowment. Check out all of these episodes for #BlackHistoryMonth!…..